This weeks top buy has to be Tmnt Turtles In Time #1 by IDW. 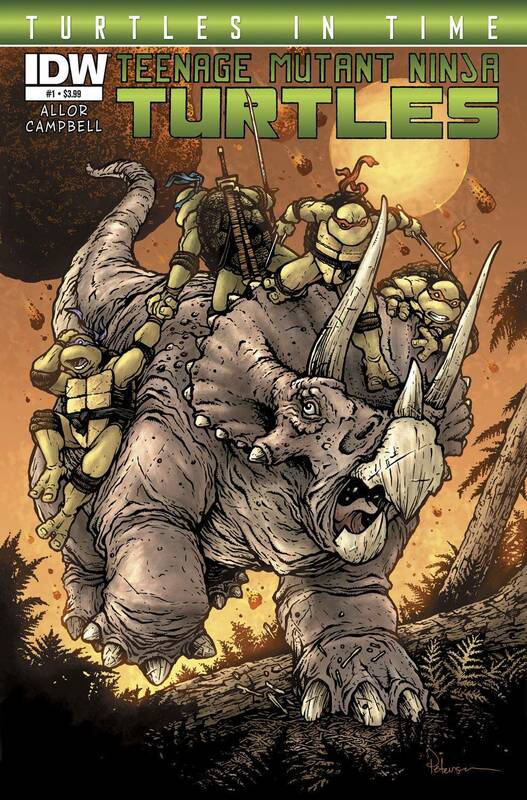 If you buy one comic for its cover alone this year it has to be this one with a Turtle riding a dinosaur. Along with the on going series also by IDW it’s the TMNT we need in our lives.